To celebrate Trastena wines 11th anniversary and 2018 new batch we hijacked Halloween and transformed Fabrika 126 into real haunted house. An immersive multi-sensory experience comprised of 3 floors filled with thematic bars, different music style dance floors with 9 DJs, 3D mapping, ghost drone, horse, a bath tube and of the hook welcome drink wall were just a small part of the party of the year. 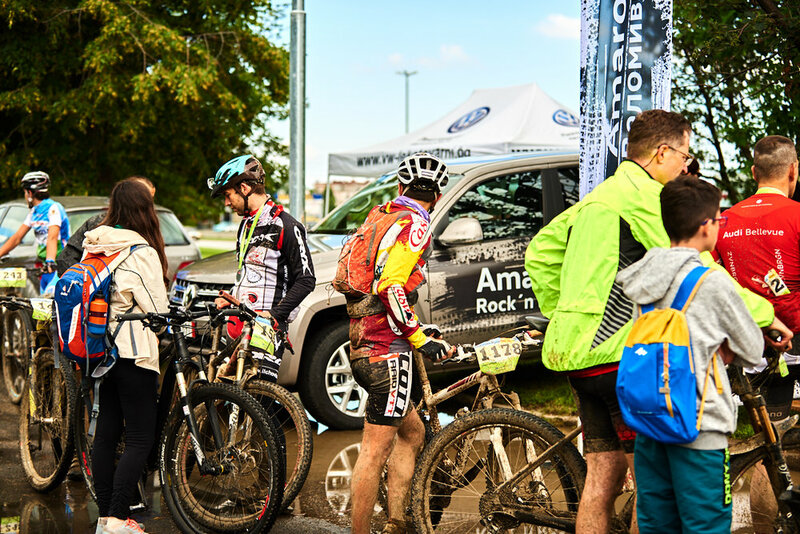 To celebrate Amarok's off-road credential, we created adrenaline-fuelled course experience and invited Legion Run goers to tackle rough terrain, dirty water and muddy obstacles. 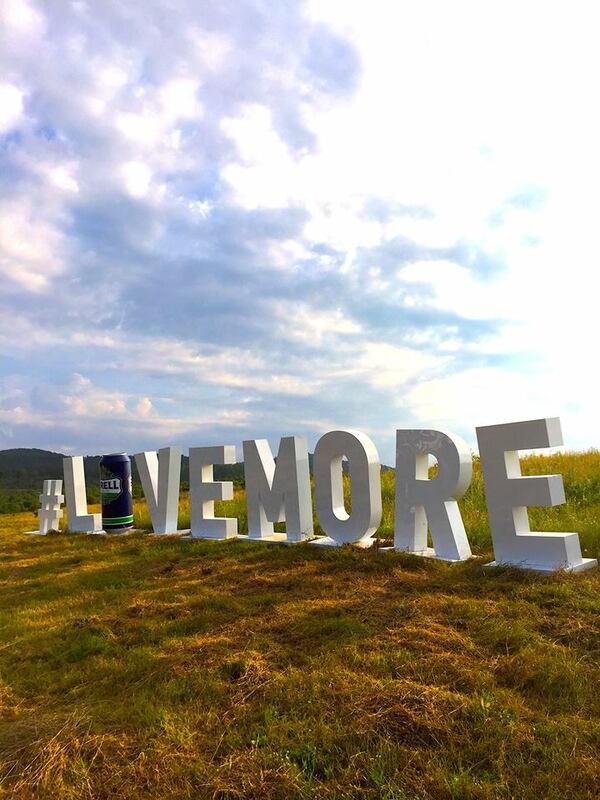 To launch Carlesberg's new alcohol free beer - Birell and put the focus on it's isotonic effect, we partnered with Legion Run and created a warm-up zone with professional trainers, special Birell obstacles and a great photo opportunity for all running teams - giant letters spelling brand's slogan LIVE MORE. 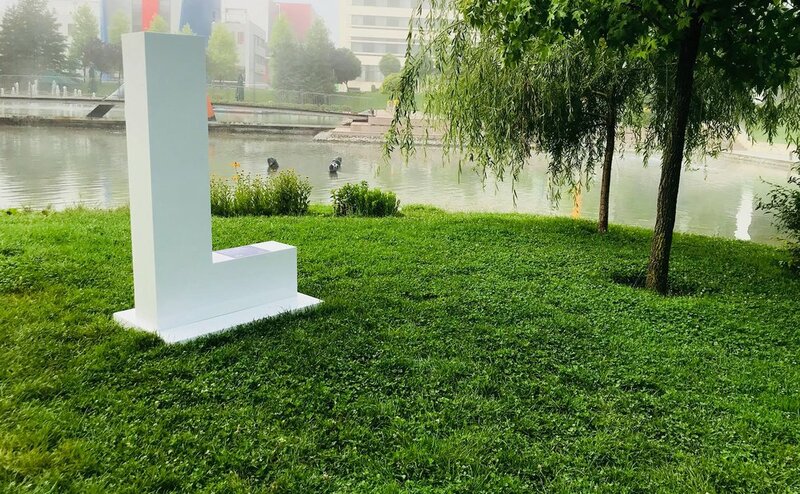 To tease about the event we placed the letters at different corners around Business Park area. People should guess what message do the letters spell and to post Birell slogan with # along with a photo of a letter on their fb timeline. 10 participants win 10 double LR tickets. To demonstrate Amarok's superb capability of tackling rough terrains, we partnered with Vitosha 100 - the oldst and one of the most challenging ultra marathons in BG. 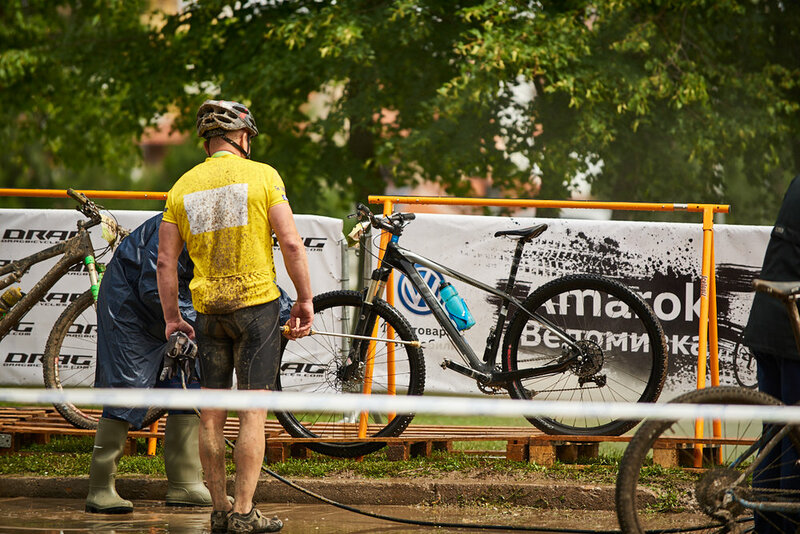 We created a bike washing station and Amarok was official safety vehicle of the event. To demonstrate VW Commercial vehicles' capacities, we created a totally new kind of test-drive, aimed at small business owners. To promote Volkswagen After-sales Service, we challenged one of the most popular vloggers Filip Lazarov to test the Service 4+ program. We created a giant Augmented Reality Advent Calendar as a Christmas experiential activation for Bulgaria Mall. 25 days of entertainment, over 16 000 user experiences and over 700 gifts from tenants and partners. Some people who believe in miracles danced with elves and deers. To present the new VW Crafter, Van of the Year 2017, we put the emphasis on its biggest cargo capacity, combined with minimal external dimensions and extreme manoeuvrability. Guests were invited in an empty hall to become witnesses of 4 Crafters bringing in all event pieces and build it in front of their eyes. To activate Kamenitza sponsorship of Legion Run and engage specifically the audience, we created a giant hamster wheel - an obstacle, designed for those who were not prepared to take the 5 km-long obstacle race, but were willing to experience the adventure and the fun of the run. Van of the year 2017, the new VW Crafter was designed by customers from different industries. To emphasise the fact that the new Crafter could fit any business need, we made short film series, presenting the stories of different Bulgarian entrepreneurs who share the challenges of growing business. To activate Kamenitza sponsorship at Bulgaria Mezi - BBQ and beer fest, we created a voting installation, inviting people to choose the nation's favourite beer snack. Legion Run is 5 km-long obstacle race that tests both mental and physical strength. To successfully cross the finish line, participants must be literally machines and run through obstacles amid tons of mud. That's why we created a Human Carwash - to clean and refresh the machines who took the mud run challenge. To push Carling sales in Fantastico stores, we let the cider do the talking, using Audio Spotlight technology. To demonstrate Huawei P9 key benefit among re-sellers, we organised 2 day photo quest at Emen canyon - The Great Photo Discoveries.